Here’s a concept: a Boston-area startup incubator outside of Route 128. What’s outside 128, you ask? A whole lot of experienced technology and life sciences workers, that’s what. And some of them want to start new companies, without commuting every day into the rush-hour hell that is Boston and Cambridge. That’s the impetus behind TechSandBox, a new collaborative workspace for entrepreneurs and execs in Southborough, MA. 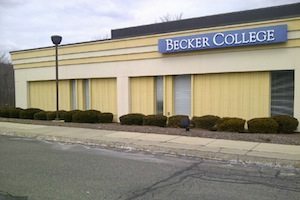 The 5,500-square-foot space is located on Route 9, just inside I-495, in a Becker College building (see photo). The model is different from accelerators like TechStars or MassChallenge, in that there’s no money, no bootcamp session, and no competition—just co-working, networking, and events. TechSandBox is the brainchild of Barbara Finer, an engineer by training who has worked in marketing, business development, angel investing, and startups (this is her sixth). In her spare time, she has worked with organizations like MIT Enterprise Forum, WPI Venture Forum, and MassChallenge, and has taught business courses at Babson and Emerson. Finer was motivated in part by her own commute from Hudson, MA, but mostly she thinks the MetroWest (a loose collection of towns between Boston and Worcester) needs a central meeting place for entrepreneurs and innovators. 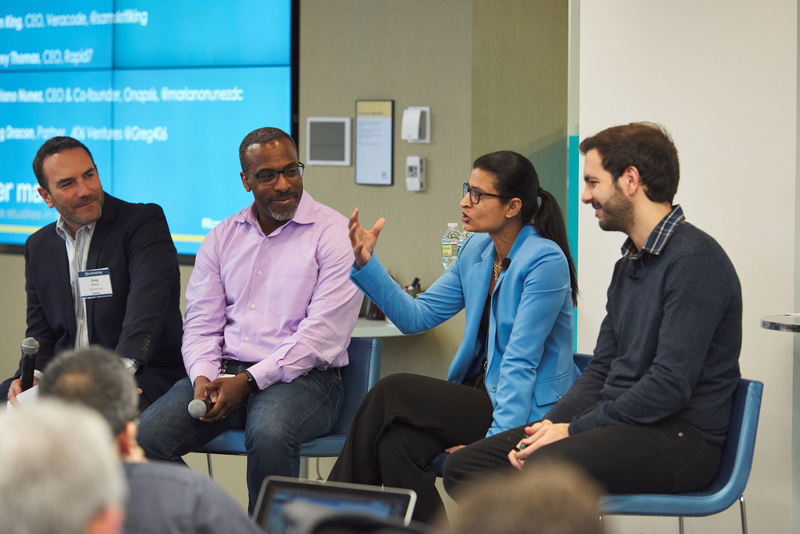 Despite the presence of big companies like EMC, IBM, Boston Scientific, and PerkinElmer—and plenty of young startups—the perception in the city is that not much innovative is happening in the ’burbs. The workforce demographics are certainly different in places like Boxboro, Marlboro, Hopkinton, and Natick, compared to Boston/Cambridge. For one thing, the average entrepreneur is 45 to 60 years old, with a lot more work and life experience.